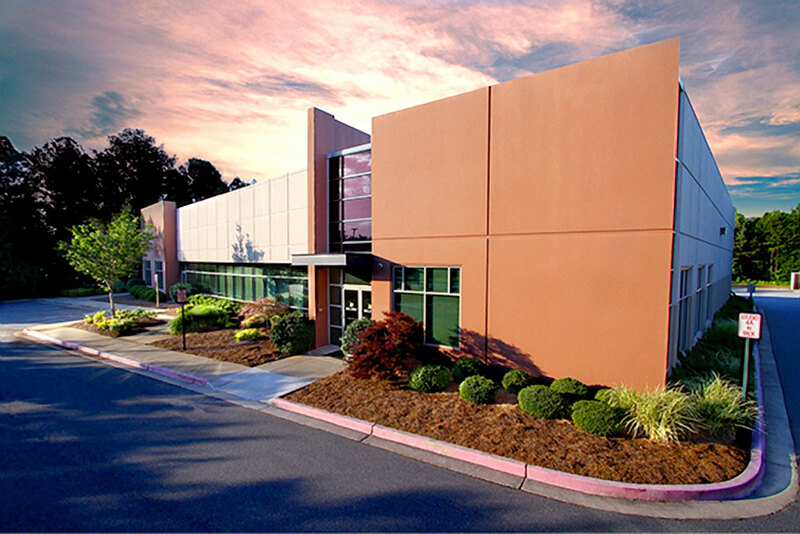 Millenia 3, an Atlanta-based firm that is recognized as redefining traffic services in the commercial broadcast traffic industry, is pleased to announce its recent move from offices in Marietta, Ga. to a new building in Kennesaw, Ga. The 16,000 square-foot space, purchased by the company, includes increased room for expansion, including three multimedia production suites and a Pro Tools audio suite. Millenia 3 will officially open its doors to clients by hosting an open house for them this Spring, located at 2121 Barrett Park Dr., Kennesaw, GA, 30144. “We’re thrilled to be in a new facility that will let us provide even better service and customization options to our clients and their commercial campaigns,” said Jackie Arevalo, Millenia 3 Senior Vice President of Marketing and Sales.